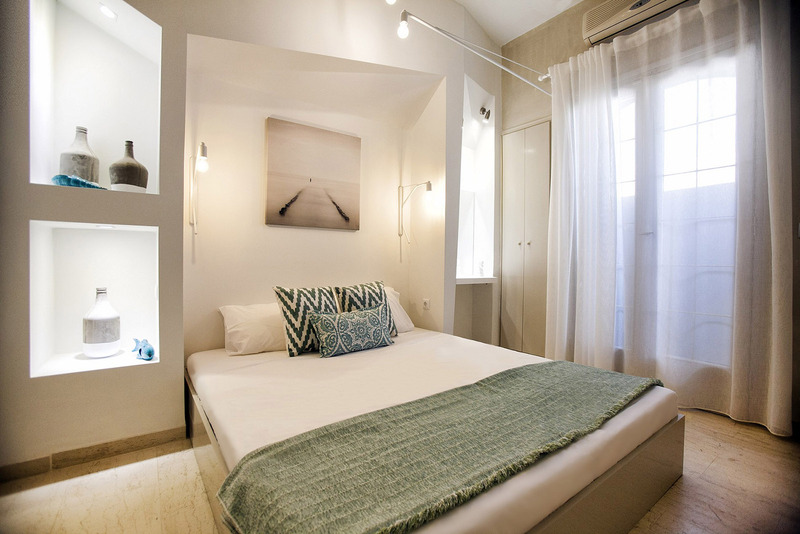 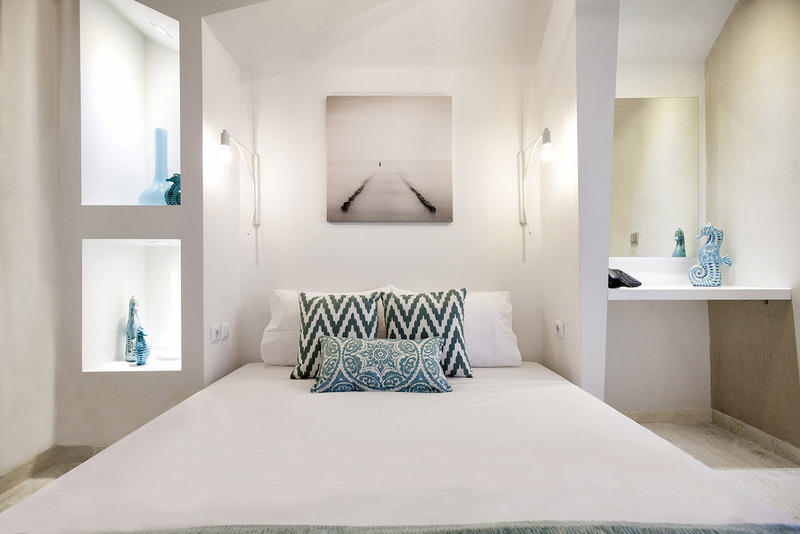 The rooms feature a comfortable bath with a shower and complimentary bath products, as well as a private balcony with a small table and chairs. 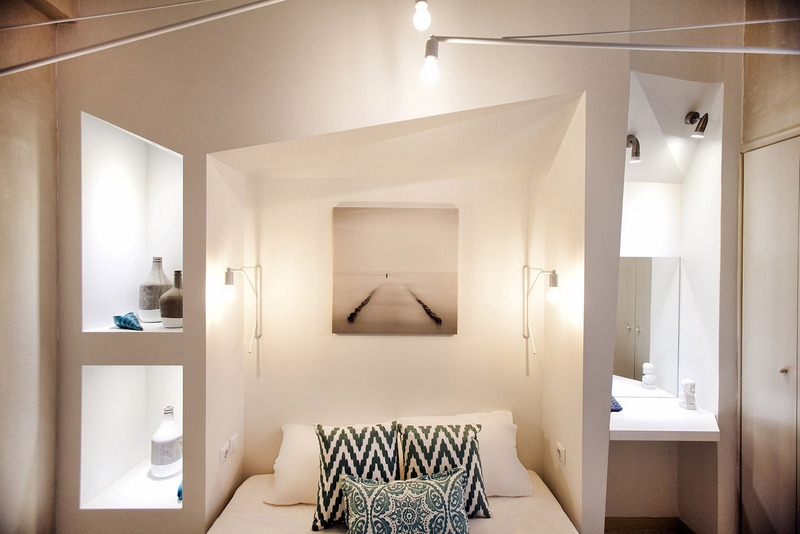 Our premium doubles have a double bed and can accommodate up to two adults. 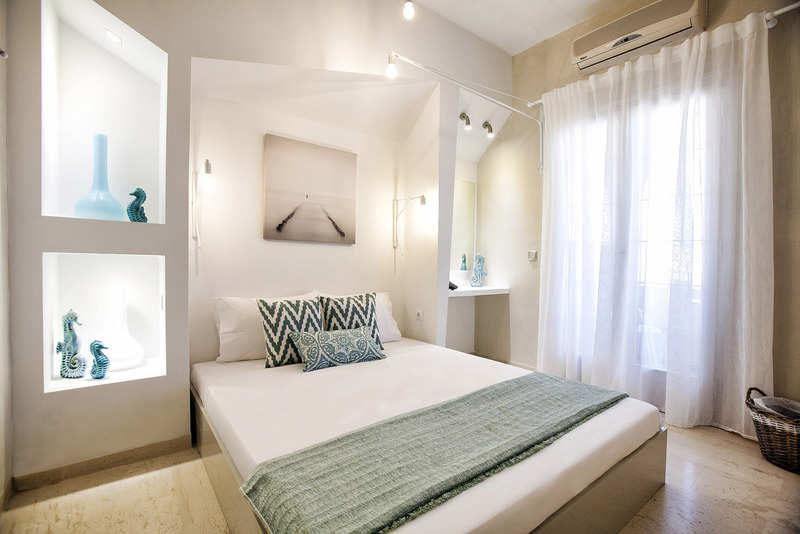 The rooms naturally have independent air conditioning.